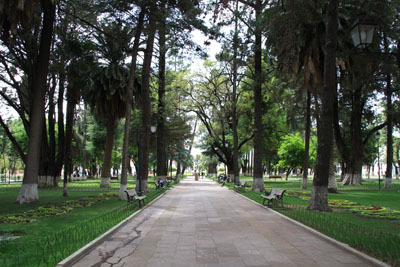 Just a few blocks from the main plaza there is the french style Parque Símon Bolívar. Created during the 17th it was modified in 18th century. 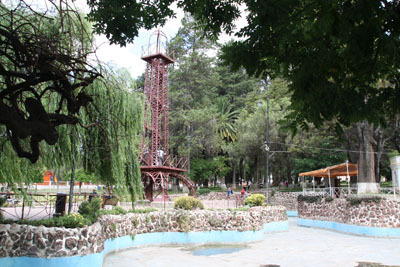 In its centre you can even find a small replica of the Tower Eiffel as well as one of the triumphal arch of Paris. At the southern end of the park you can find the Dancing Fountain where you can enjoy the dance of the water with the tact of national and international melodies (every night from Friday to Sunday, starting from 19:00).